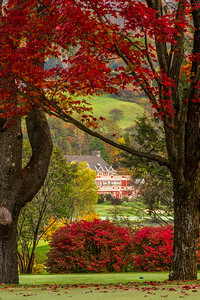 Vermont in the Fall is incredibly beautiful - around every corner is another breathtaking classic scene with reds, oranges, yellows blending together in a whirlwind of color. 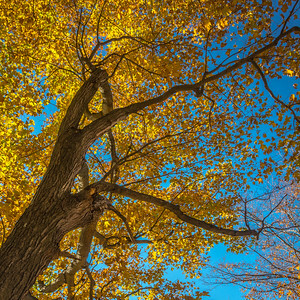 The crunch of leaves underfoot, blue skies overhead, the song of the birds taking flight and heading south, the wind in your face and the smell of fall - clean and refreshing. 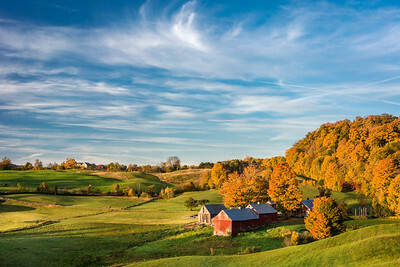 Early morning in Reading, Vermont - the Jenne Farm is an iconic symbol of Vermont. I love to arrive before the sun comes up and then watch it arrive in stages on the hillside until the light hits the trees behind the barn and then on the barn itself. 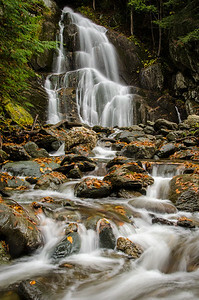 One of my favorite Vermont waterfalls. 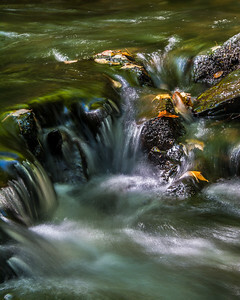 I love to play with the movement of the water and slowing it down to create a mood. From the first time I did this to now - there is still something magical about it. 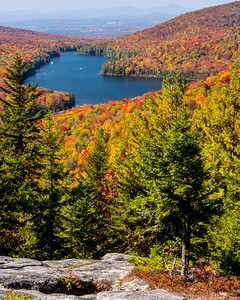 New Hampshire shows off her colors on this glorious fall day. 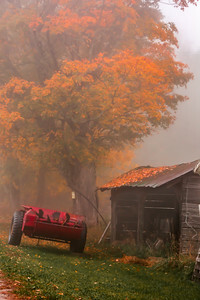 This tree was offering up her color for all the world to see - as long as were on a back country road in Vermont just after sunrise. Near one of my favorite beaver ponds in Pomfret, Vermont - I didn't have any luck finding beavers and the ducks were too skittish to get a good shot so I started looking around for something else to shoot and the milkweeds were just exploding into the light breeze. The foliage gives it a wonderful background. A perfect plact to sit and look out over the world and the Pond. The fall colors surround the Quechee Covered Bridge.